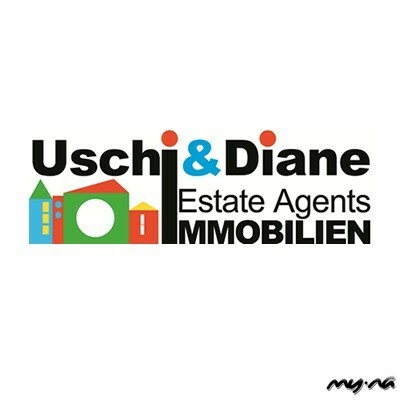 Make this family house for sale in Swakopmund, Namibia your home! Featuring 3 spacious Bedrooms, 2 Bathrooms, a Kitchen fitted with neat built in cupboards. Laundry. Lounge living space. Indoor and Outdoor BBQ for the entertainer. Alarm System. Double Garage. PLUS a 2 Bedroom Apartment with 1 Bathroom, Kitchen, a balcony, and a Single Garage. Located within an established residential area close to schools and a shopping centre, providing you with convenient living. 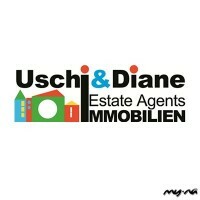 Location amenities Situated close tot he new Platz Am Mer Shopping centre and schools.